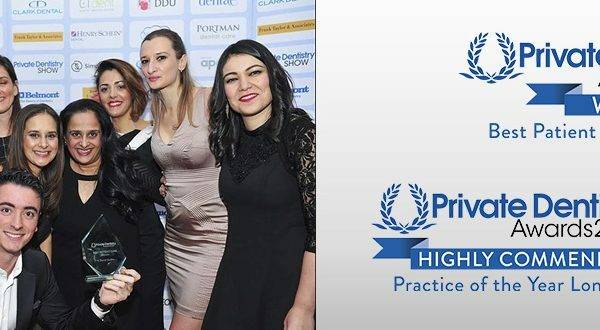 K Dental Studios Top Teeth Whitening Questions As Principal clinician at K Dental Studios, Irene is dedicated to maintaining the highest standards possible at the practice and patients regularly ask her about the best teeth whitening methods. Here are Irene’s answers to the most asked teeth whitening questions. Saving Teeth First Where some dentists may consider removing a tooth due to an infected root canal, we are able to undertake further procedures to try and save the tooth. Cesar has a passion for this type of dentistry and, combined with years of education and experience, is able to perform complex root canal treatments. TEETH AND BONE ANATOMY Our teeth are kept in place by the surroundinggums and bone. Both of these structures are important for keeping our teeth throughout our lifetime and therefore should be kept very healthy. Our Periodontist, Dimitra Tsarouchi explains all. Do you know how to look after your children’s teeth?